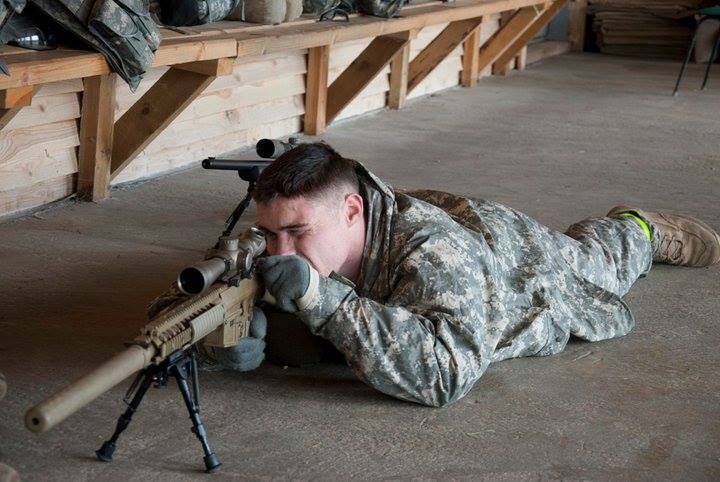 The long sniper rifle that Army Specialist Zach toted through war zones in Afghanistan made him a prized target for the enemy. Taliban fighters would prefer to take him out first because of his ability to instill terror from a distance. But knowing he was constantly in the enemy’s sites wore on the young man’s psyche. 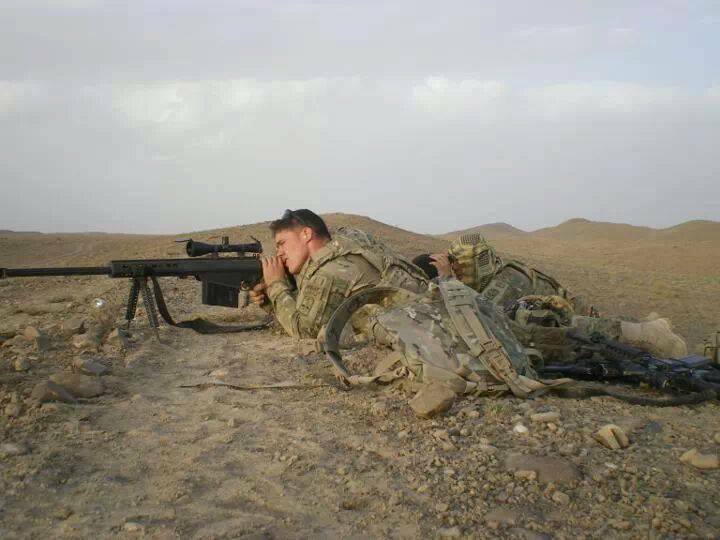 “The Taliban knew who the marksmen were,” said Zach. “They could see the weapon. You got to take out the one who will take you out first. They worried most about the long shots, not the close in fighting.” But that wasn’t the only source of tension. In his first week in Paktinka Province -- dubbed “the most dangerous place in the world” at the time by the secretary of defense -- two of his friends were blown to pieces, their scattered remains returned in bags. The constant horror of the war zone left Zach with Post-Traumatic Stress Disorder. He medicated himself to cope with the PTSD with pills and alcohol, and eventually an opioid addiction. Now 26 years old, Zach entered California Palms Addiction Recovery Center in suburban Youngstown, Ohio after a family intervention. The Palms is a private facility that specializes in helping veterans permanently beat their addictions and return to a productive life. 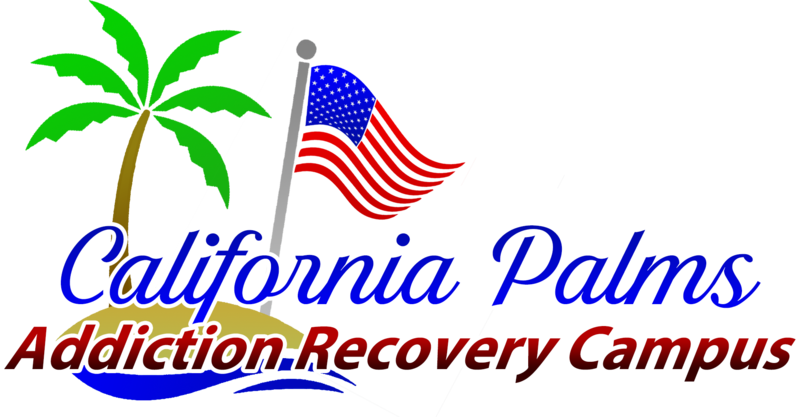 The Palms licensed counselors are covered providers under the Veterans Choice Program. Located in a former high-end resort hotel, the Palms takes an innovative approach that blends counseling with physical and recreational activities to return the client to the best version of himself and remove the desire to relapse. 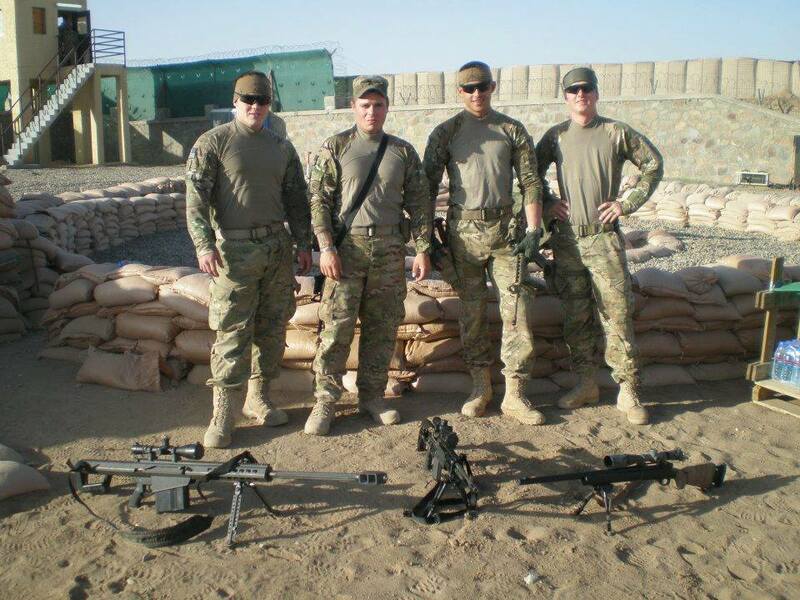 PTSD is the evil engine that propels negative behavior in many combat veterans, like Zach. To permanently stifle their drug addiction, it is necessary to treat the PTSD at the same time. 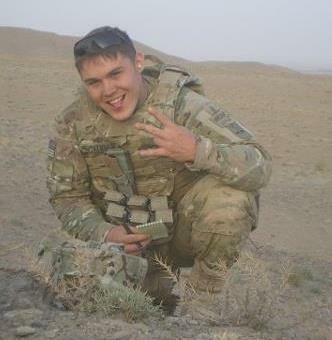 In many ways, Zach is typical of many U.S. soldiers who hail from rural areas and small towns. He was a high school football star who had scholarship offers until a season-ending injury in the first game of his senior year ruined his chances. He was also a hunter who was good with a rifle. 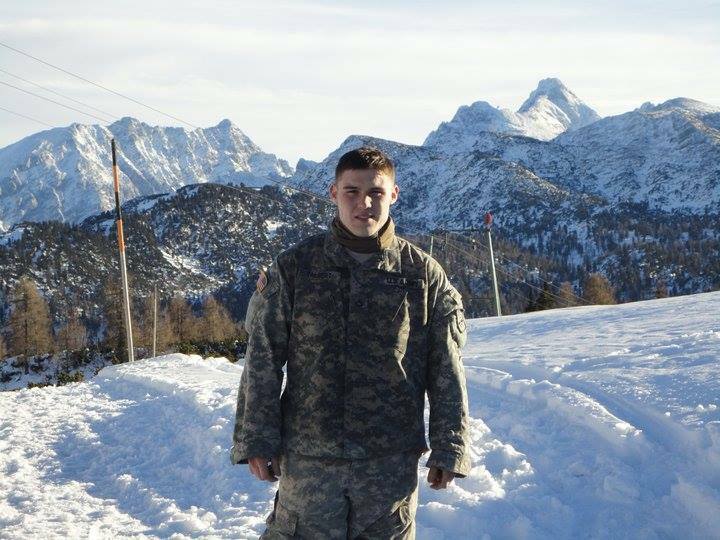 After graduating high school Zach enlisted the Army, received sniper training at a base in Germany, and was sent to Afghanistan in 2011. His unit quickly found itself in the thick of things. Zach still remembers the name of every road and village around his outpost, and vividly recalls the frequent fire fights and mortar attacks there. One day, he and 13 other soldiers were pinned down at the outpost by a contingent of about 100 Taliban fighters. They held off the enemy for six hours in a constant firefight, but toward the end were preparing to be overrun. “We were talking about calling in a broken arrow,” he said, referring to the military term for ordering a strike on your own position because it is in danger of falling. 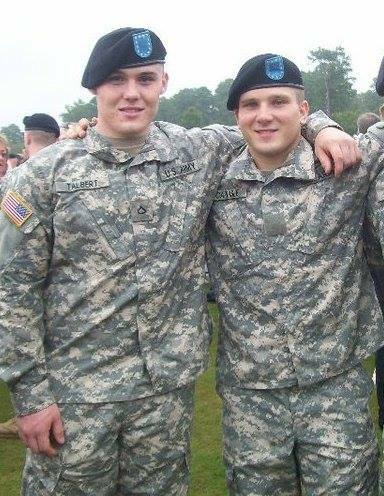 On one mission, Zach’s vehicle hit an IED (Improvised Explosive Device). He was mildly injured but was back in action after a few days. Because the rules of engagement prevented U.S. troops from firing at civilian targets, the wily Taliban would dress as civilians, sometimes as women, and also used children as spotters for attacks, said Zach. 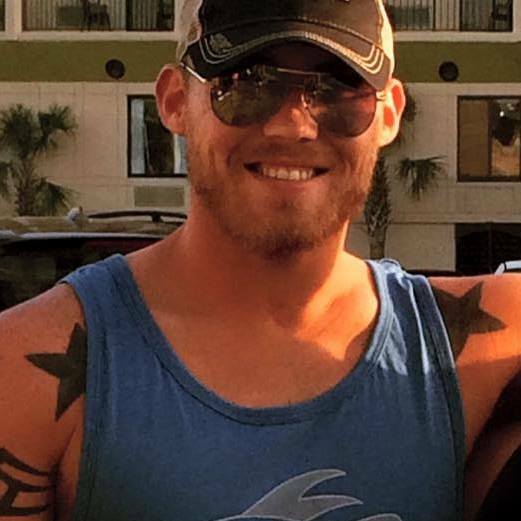 Fights ensued with his fiance and his family, who could see his drug and alcohol abuse, but could not imagine the battle that was going on in Zach’s mind. During one night terror, which he describes as a terrifying. He woke up to find his fiancee pounding him because he had his hand around her neck, choking her. “I am a country boy and I would never lay a hand on a woman,” he said. “That opened my eyes. I broke down crying.” Another night, at a party, he lost his grip mentally and when he regained it, he had his 9 mm firearm in the mouth of an acquaintance whom he had pinned against a wall, while holding off his panicking sister with his other arm. His relationship with his fiancee would soon end, although she and Zach had a baby girl. After one binge in which he did not sleep or eat for seven days, Zach was at the point of a breakdown. He was suicidal and was prepared to die through an intentional overdose. He made it through that night but was at the end of his rope. “I was unable to look at myself in a mirror,” he recalled. That’s when the change began. 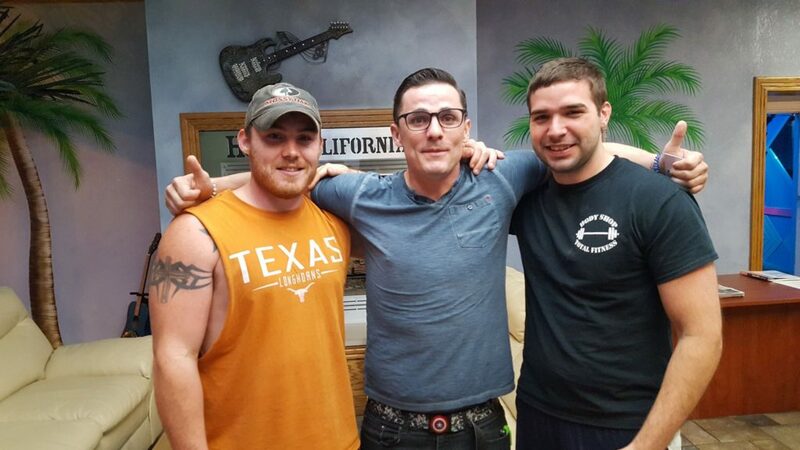 After completing his substance use program at the California Palms Addiction Recovery Center, and with his addiction firmly under control, a much stronger and optimistic Zach is continuing his PTSD treatment at the U.S. Army’s facility at Fort Thomas, which has one of the best PTSD programs in the nation. The Palms is expanding its mental health department for combat veterans with PTSD like Zach and will include withing the next month a neurology department, PTSD dog training program, horticulture program and garden therapy program.